At CMASS we design, duplicate and dispatch superior quality multimedia and software on demand. 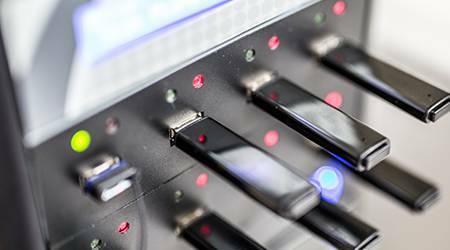 We have almost 10 years’ experience working on duplication and multimedia projects for software and documentation in the high tech Telecoms industry in the UK, Ireland and globally, and are expanding into a host of other markets. 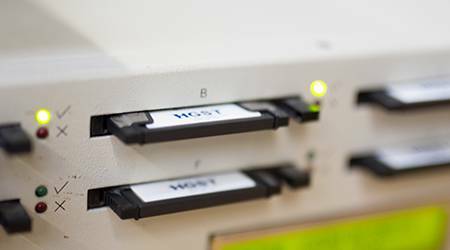 We are experts in the duplication (copying) of data onto a wide range of the highest quality media formats for CD, DVD, USB, Flash drive and Hard disk. We offer a full creative package from design concept to printed completion, an editing service for your own design, or print-only from the artwork you provide. Our experienced and professional in-house team offers you a range of services including authoring, design and print of disk artwork, booklets, inserts, manuals and leaflets, and binding, lamination, labelling, kitting and variable data including serialisation and 2D and 3D barcoding. 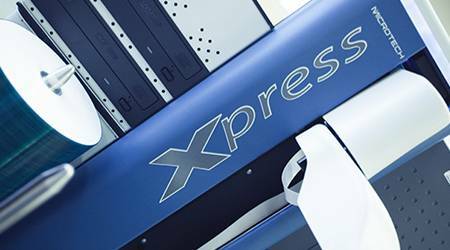 With our range of industry-leading machines fitted with the latest dye-sublimation, thermal re-transfer and thermal printers, we can duplicate and print up to 40,000 hard-wearing and high quality discs per week. We take care of all your needs, whether straightforward projects or complex orders where data security and protection are important to you. 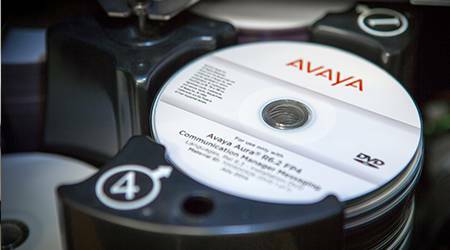 We are experienced in the fast and accurate updating of software, catalogues and technical documents for purposes such as software installations and updates and product manuals and catalogues. We generate and control licenses for customers by encrypting disks to accept only unique codes, enabling you to trace your licenses globally. Together with our logistics partner IFS Global Logistics, we have everything covered for you and your multimedia goods. Let us manage your supply chain, taking care of order fulfilment, secure warehousing, inventory control, DOA & RMA returns management, distribution, transportation, packaging, customs brokerage and trade compliance. We offer a wide range of delivery and packaging services to suit your needs, delivering directly to you, or to one or many customers anywhere in the world.